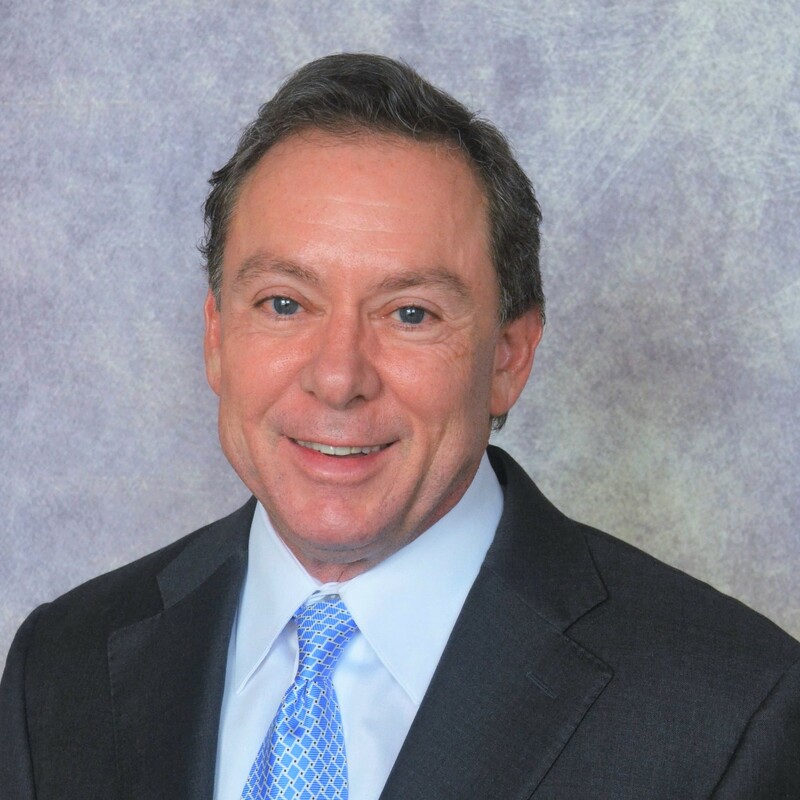 Mr. Jacobsohn is a CPA and has over thirty years of tax experience working with multistate corporations including eleven years with a Big Four accounting firm and four years as Vice President-Tax for a large multistate, multinational company. He has significant experience with a variety of corporate issues in the multi-state, international, and mergers and acquisitions area. Over the past ten years, he has devoted a significant portion of his practice to maximizing negotiated local tax incentives for multi-state corporations. 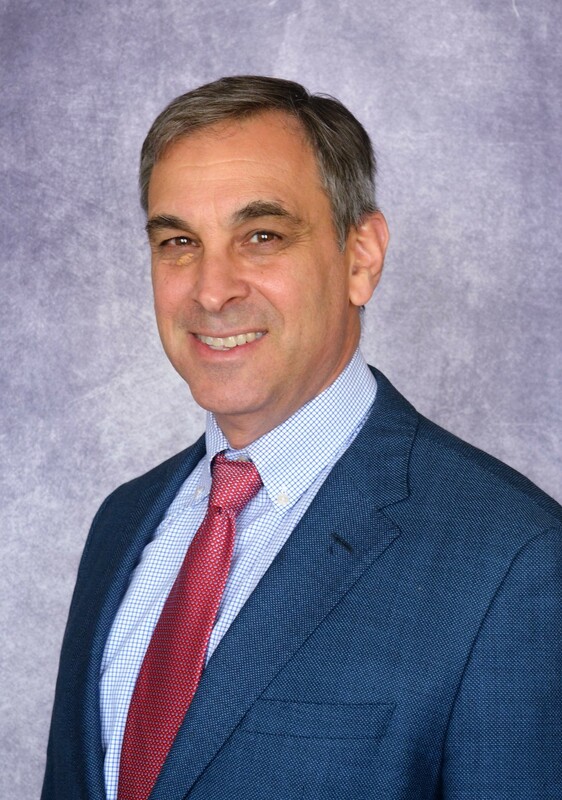 Mr. Jacobsohn has published articles in The Tax Advisor and the International Tax Journal and has been a speaker for the Tax Executives Institute and the World Trade Institute. He is a past member of the Tax Executives Institute and was an adjunct tax professor at Kennesaw State University. Mr. Jacobsohn has a Masters of Science in Taxation.